ITS Global provides a dry, temperature-controlled 16,000 S.F. 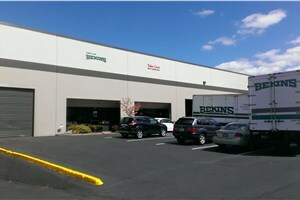 warehouse in Portland at very competitive rates. We are however aware that you require more than just a roof over the head of your products. This is why we are very proud of our state of the art, Department of Defense-certified, security system and of our expertise that only comes with being in the commercial warehousing business for 93 years. 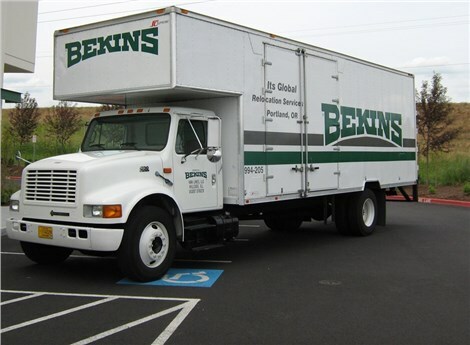 Because Portland warehousing is not our sole revenue stream we are often able to beat more specialized companies on price. Whether you have a large amount of goods to store or just a couple of pallets, we can meet your needs both logistically and financially. Please call today to speak with a friendly representative or visit our “Contact Us” page to let us know how we may serve you.